Photographing food in restaurants has become a national pastime. If you have friends like mine, vacation photos texted and emailed to me are about appetizers, main courses, sides and desserts! What happened to historic and cultural sites? What about friends and families in photos? It’s all about the food. Are you a tableside food photo addict, photographing food at every meal and in every restaurant in your hometown and around the world? How many times a week (or a day!) do you snap a photo of a restaurant plate with your smart phone or camera — whether it’s your plate of grilled squirrel in Peru, chicken tikka in India or a margherita pizza at your favorite Italian restaurant? Could you be banned for taking that photo? Possibly. 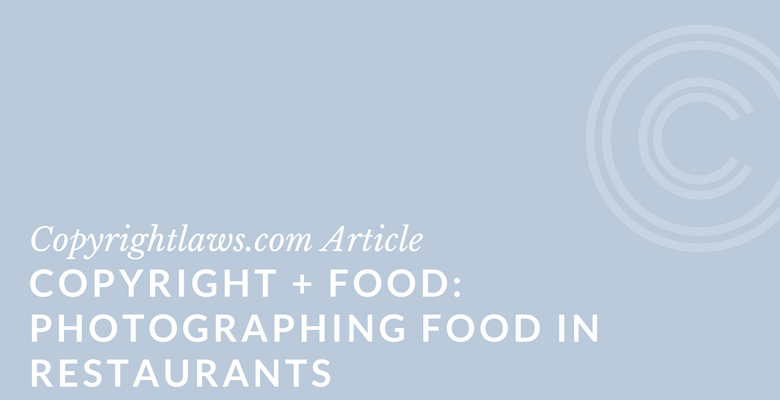 Are you infringing copyright due to your food photography? Probably not. If you’re a food photography addict, at least you don’t have to worry about copyright law. There’s no copyright protection in prepared dishes. You can take photos of beautiful (or ugly) dishes in restaurants. You can take photographs of your own food creations in your own kitchens. You can post these photos on your blog, Facebook page, on Twitter and elsewhere. And you can share your photos with friends and print them in photobooks and beyond. I should mention, however, that if there’s a sign or policies restricting photographs of food in restaurants, it’s best to comply with the restaurant’s wishes for non-copyright reasons. There may be issues beyond copyright that do restrict you from food photography in certain venues. 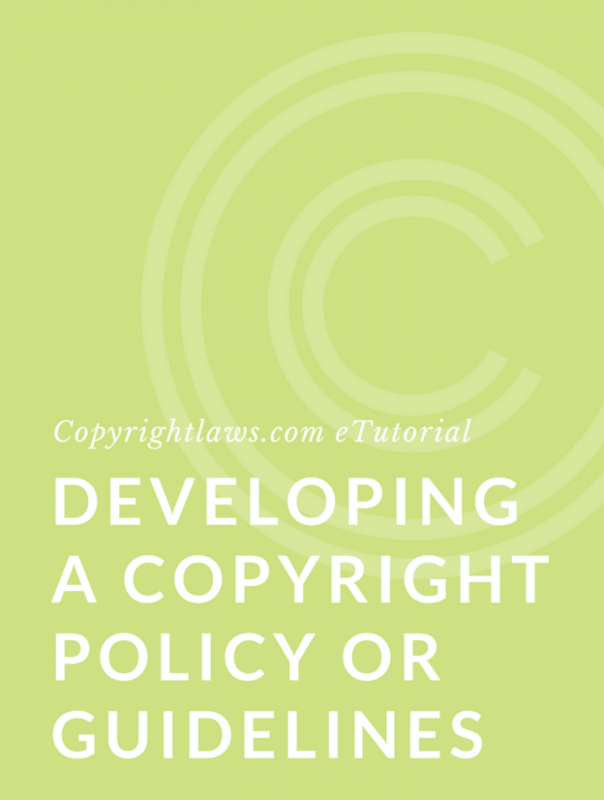 You may also be interested in our article Copyright Protection in Recipes. 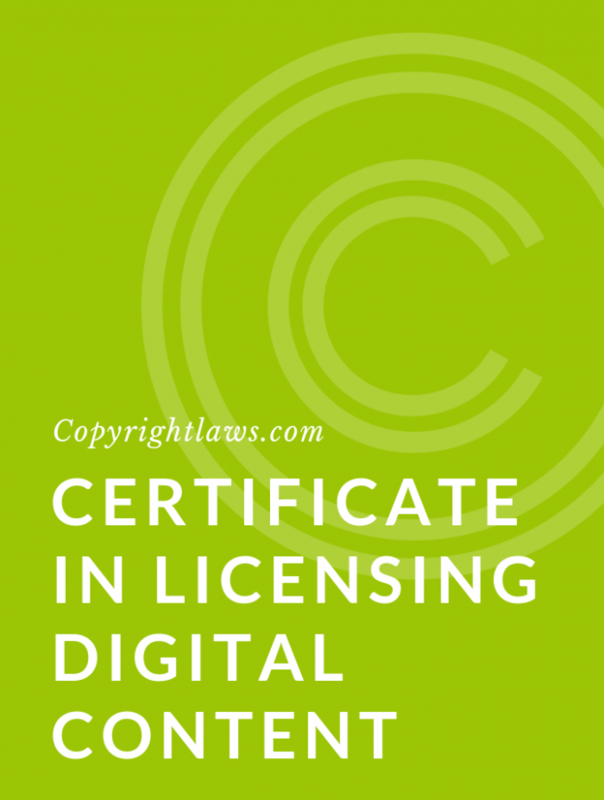 Copyright automatically exists in these works in most countries upon creation of the works in some sort of tangible form — on paper, saved on a computer, recorded on audio or video media. A prepared dish or “food creation,” however, doesn’t have any copyright protection. Although it may have minimal or much creativity, it’s not a “work” within the meaning of copyright law. Even if the prepared dish is from a recipe, there’s no copyright protection in that prepared dish. Mere listings of ingredients in recipes aren’t protected by copyright, but explanatory notes on how to create something with those ingredients may be. Many elements of cookbooks are protected by copyright. However, ideas, facts and the creation of dishes from recipes are not copyright protectable works. In sum, if you photograph your rendition of a recipe, then you don’t need to clear any rights (at least in Canada or the U.S.) from the author of the recipe. Similarly, you don’t need permission from a chef or restauranteur or food stylist for photographing prepared dishes. You may also like 6 Essential Tips for Legally Using Images.